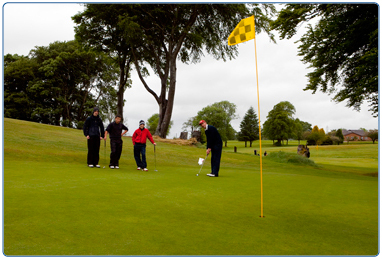 Get into the swing of things with South Lanarkshire Leisure and Culture Golf. 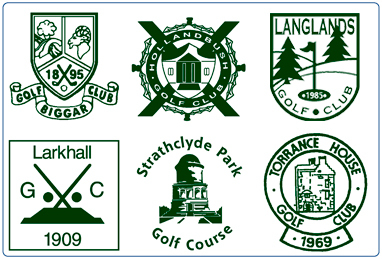 We have six excellent courses located throughout the region, four 18 hole courses (Biggar Golf Course, Hollandbush Golf Course, Langlands Golf Course, Torrance House Golf Course) and two 9 hole courses (Larkhall Golf Course and Strathclyde Park Golf Course). No matter your ability, we have courses suitable for you ranging from shorter, flatter courses to undulating championship courses. Whether you wish to pay as you play or purchase a season ticket, we have flexible options for you, including an unbeatable new member promotion and interest free payments over 12 months. Have a look at our PRICE LIST here. South Lanarkshire Leisure and Culture's 18 hole courses are excellent, popular venues for golf outings and visiting parties. 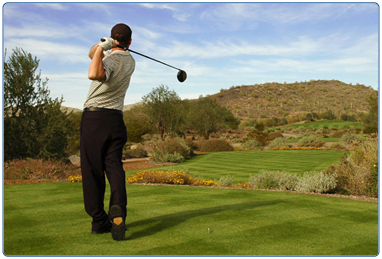 Click on the golf outings link to view further information, available packages and prices. 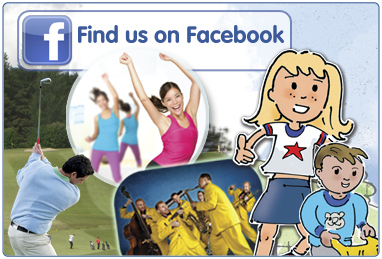 Alternatively, call the South Lanarkshire Leisure and Culture Golf section on 01355 233451. Keep in touch with course updates, news and promotions via our facebook page, Golf in South Lanarkshire.